Sometimes it is hard to describe Hypnotherapy in writing, click here to view a short video where Karla explains, in person, what you might expect from a therapy session with her. Conditions commonly helped by Hypnotherapists are anxiety, sleep problems, low mood, phobias, pain and weight management & lack of confidence. 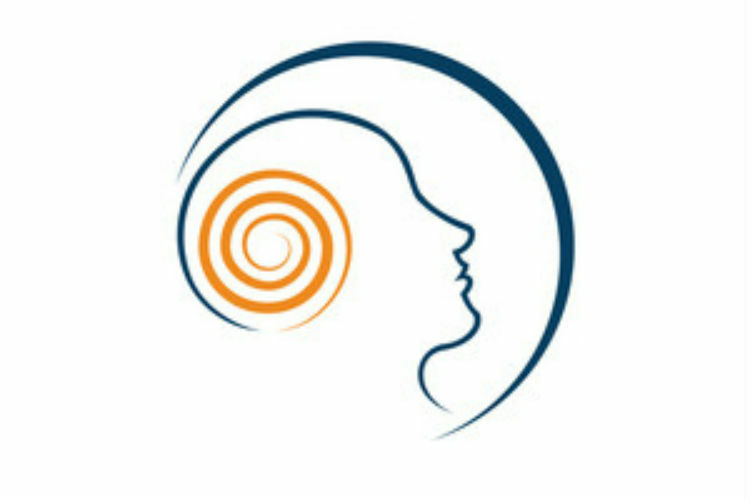 There are many other issues that can also be helped with Hypnotherapy. Provided you are willing to make changes to the way you think, the therapy can be highly effective in relieving the symptoms of anxiety and stress. Focusing on solutions means we do not dwell on problems. Instead we acknowledge where you are currently, identify where you want to be and help you to make the necessary changes. We adopt a teamwork approach at Courtyard. 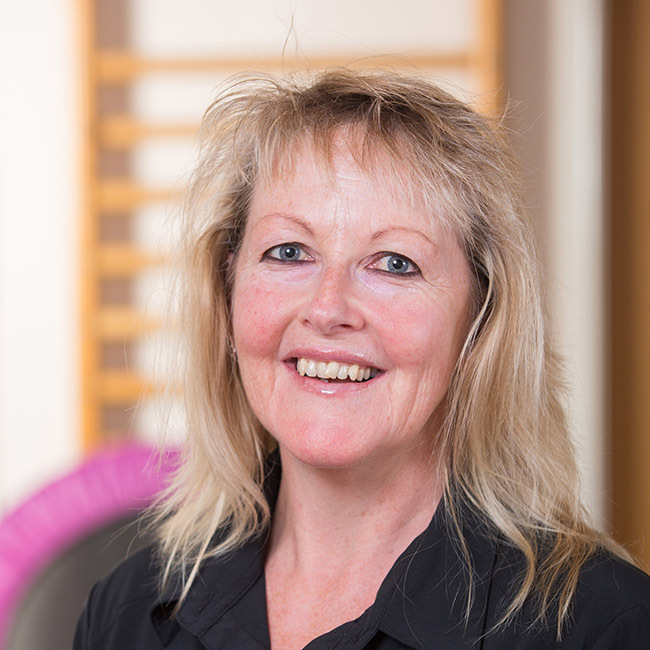 We have experts in a host of therapies and if needed, we will refer you on to these clinicians to support your care and get you properly well. All of these stages will be discussed and agreed, guided by us but revolving around you. Karla also runs a 4 week Self Hypnosis and Relaxation Course. The next Course is due to start on Wednesday September 7th and will run for 4 consecutive weeks.